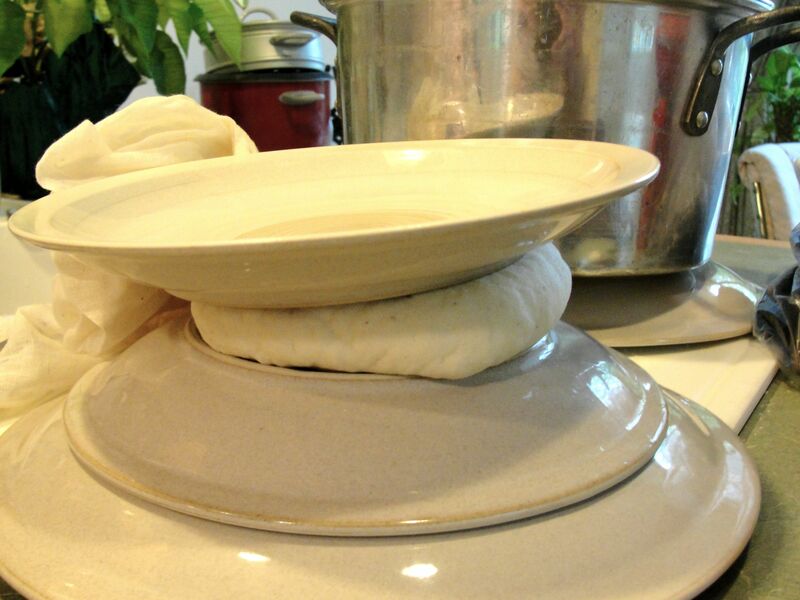 This is my second foray into cheese-making; my first was making paneer, that I made according to this post: Paneer 101. As far as I know, Mexican queso fresco is pretty much the same thing as paneer, except usually saltier and is made using vinegar to cause the milk to curdle, instead of lemon juice. 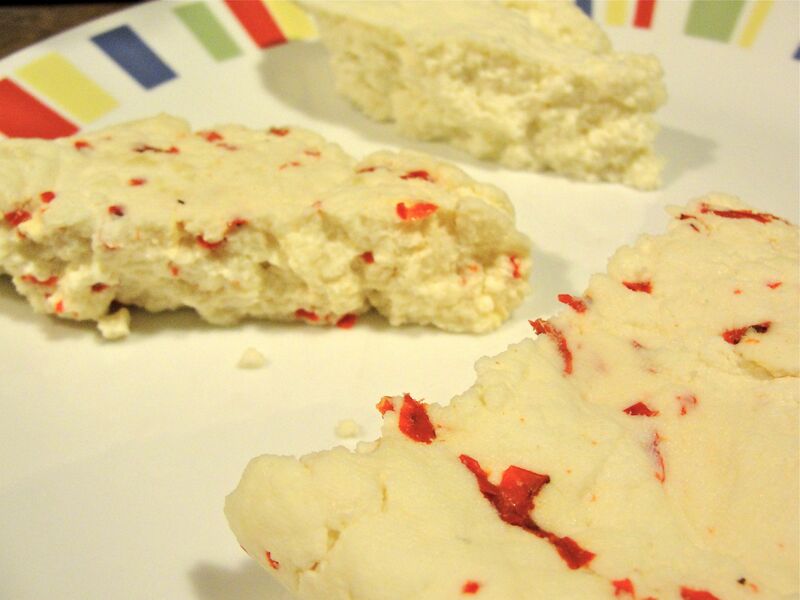 It’s a simple, fresh, crumbly, non-melting cheese that is great for Mexican dishes. Preparing to make queso fresco. milk, 1 gallon; I used 2% just because that’s what I had on hand. 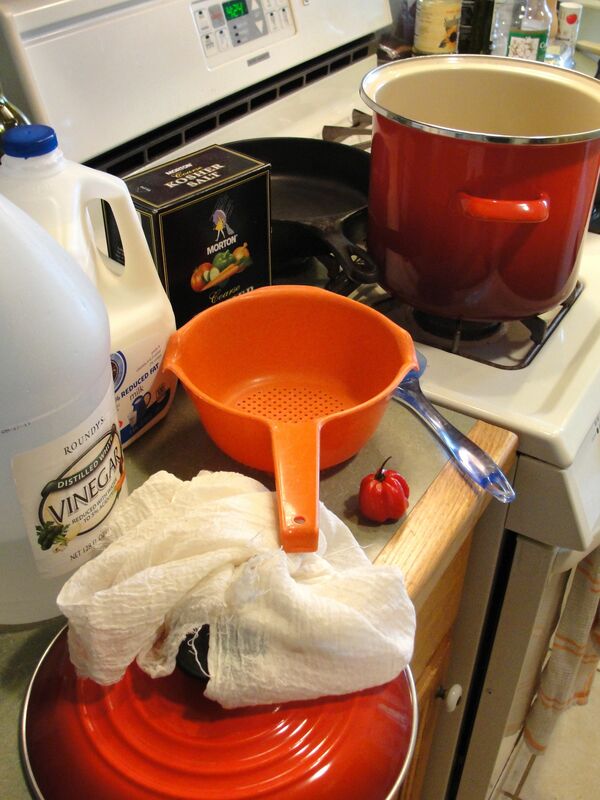 vinegar, white or other, ~6 T.
Since the scotch bonnet addition was an experiment, I decided to prepare 2/3 of the cheese as plain queso fresco, and 1/3 with the pepper, hence I used only one pepper. 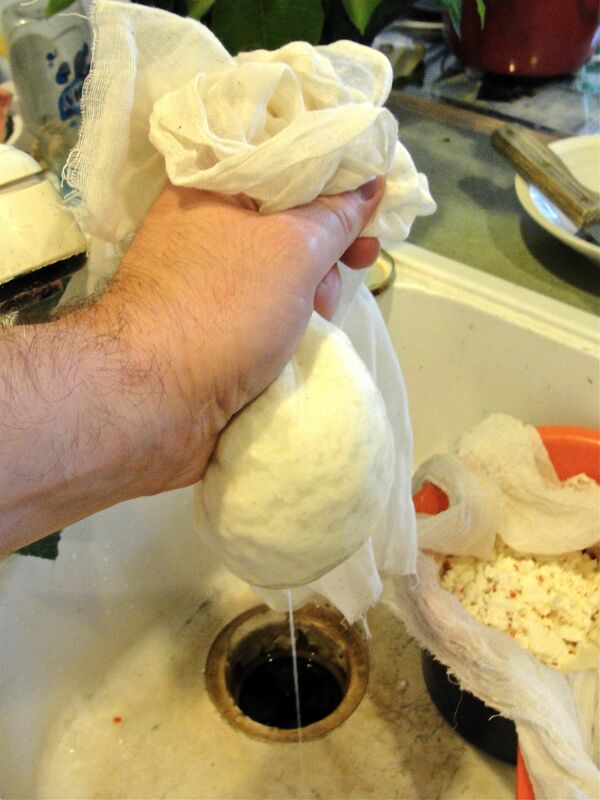 The first time, when I made paneer, I didn’t squeeze enough of the moisture from the cheese. This time, at a friend’s suggestion, I pressed it between plates, and that did the trick. Still concerned that I hadn’t removed enough moisture, I made the mistake of letting it sit in the refrigerator, in cheese cloth after pressing, for 6-8 hours, intending to dehydrate it; this was a bit too much. 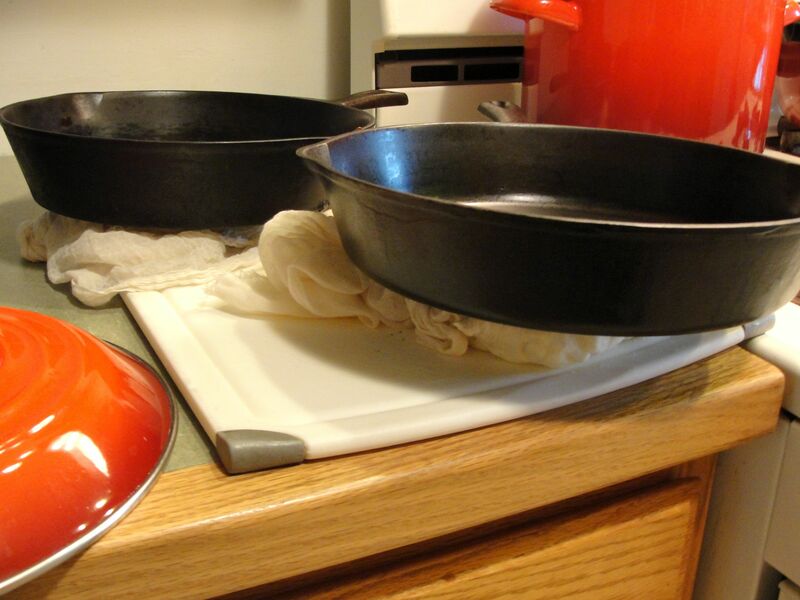 If it’s squeezed properly, 2 hours on the countertop is probably plenty “drying” time. 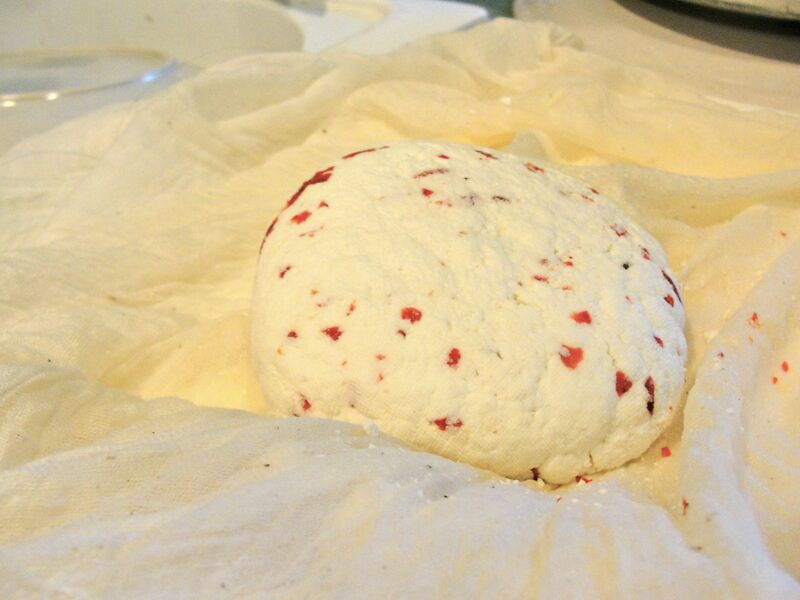 Queso fresco is typically quite salty. 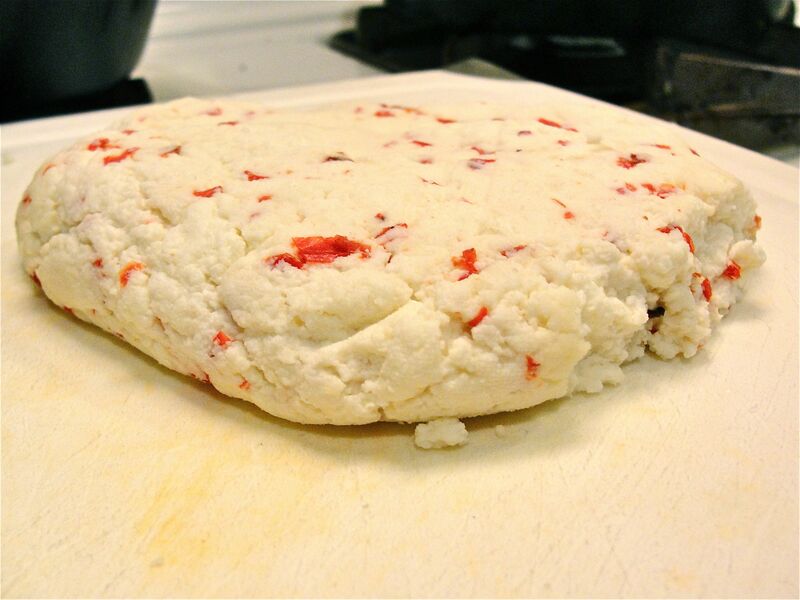 Even though I added 2 T. of salt to the milk, the result wasn’t very salty, so before squeezing it in cheese cloth, I added some more salt (at the same time as the minced hot pepper); in my opinion it still wasn’t enough salt. Next time I will add even more salt when squeezing it, before pressing it. This was a good Cinco de Mayo project, and I was left with two varieties of queso fresco ready for my forthcoming Chicken Tinga tostadas and tacos! Nice!! I think the habaneros would add just the right kick to an otherwise bland cheese. When are you going to do a kefir post? Good to know! You have provided me with some great confidence! Making cheese is something that I always wanted to do !!! Will have to give it a go soon.